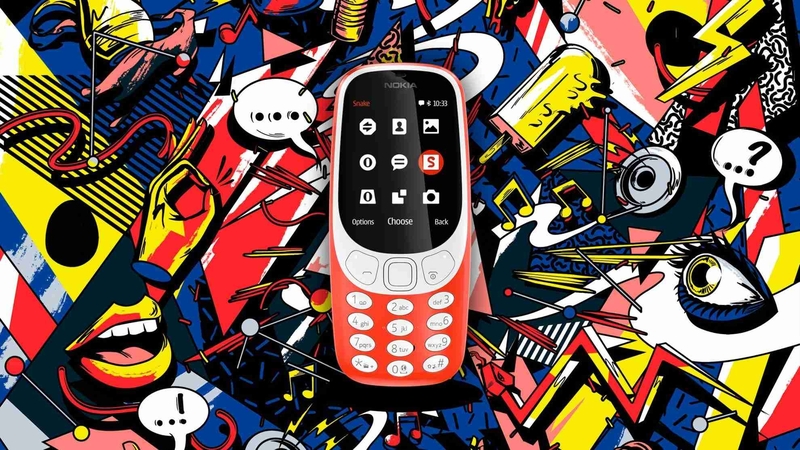 The New Nokia 3310 phone packs 16MB of internal storage that can be expanded up to 32GB via a microSD card. As far as the cameras are concerned, the Nokia 3310 (2017) packs a 2-megapixel primary camera on the rear.The Nokia 3310 (2017) runs Series 30 and is powered by a 1200mAh removable battery. It measures 115.60 x 51.00 x 12.80 (height x width x thickness) . Remember when you could leave the house without a charger? Well, with the new Nokia 3310, you can. It comes with a long-lasting battery, so you can talk all day, or leave the phone on standby for up to a month When needed, a Micro-USB port makes charging simple.